Pear Promo is one of the Leading and Longest Standing Promotional Organisations. We work with some of the biggest brands in the UK. 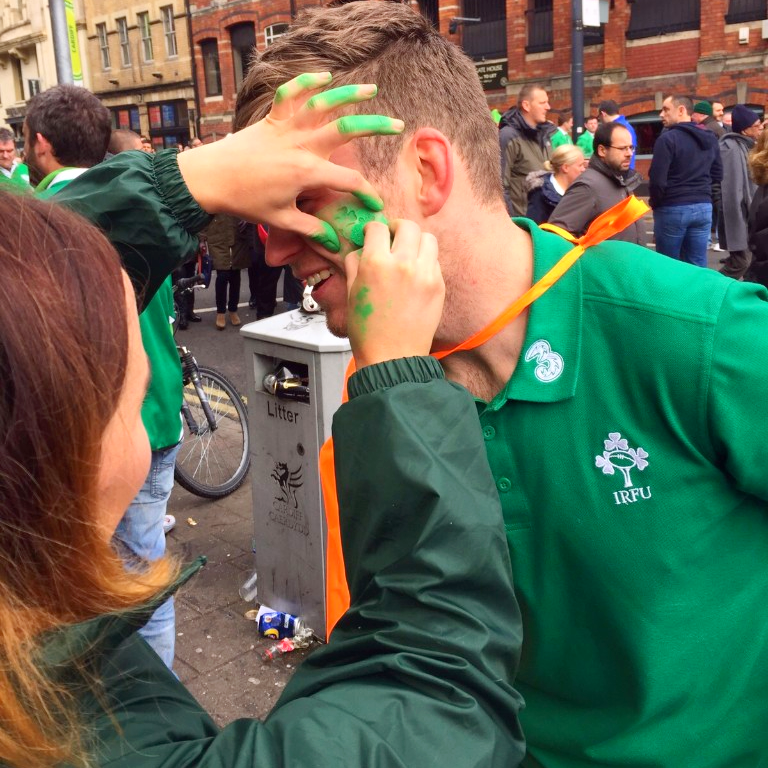 From Hand2Hand street teams and to Mascots at Popular Events, Pear Promo provide enthusiastic and friendly staff to promote your product in the way that suits your business best. We have permits in the majority of locations throughout England and Wales, so coverage is never an issue. All of our promotional teams feedback to us with a written and photo report so you can see how the shift went! Our staff are also fully trained, insured and licensed. Our Hand2hand staff work with the majority of our clients within the UK. Our Pear Promo distribute not only your leaflets, but anything else you would like to challenge us with! We have worked with flags, scarves, fixture cards, balloons and stickers to name a few! We also provide Windscreen leafleting. Our professional, dedicated and enthusiastic Hand2Hand staff allow your business to personally connect with the consumer. Pear Promo are quickly expanding in to the Mascot field. We are providing more and more Mascots for clients all over the UK at internal and external events. Mascots and Fancy Dress are a great way of really making your brand stand out, as well as being a lot of fun! Our Promotional Billboards continue to grow in popularity and have proved extremely effective for a number of our recent clients! These are an extremely effective way of getting your brand recognised, giving that extra wow factor to your hand2hand team. This promotion method also allows you to advertise from a distance, drawing your consumer to your business using eye catching artwork to make them stop and stare. Pear Promo can also provide you with that extra something at your event! We have previously participated in face painting, selfie challenges, surveys, competitions, fancy dress and much more for our clients! By creating a fun and exciting atmosphere, or just something a little bit different, Pear Promo Entertainment is a great way to connect with the public and make them remember you! Pear Promo can provide Stewards, Information Staff, Event Organisers and anything else you may need to help your event run smoothly! Pear Promo have worked at a number of events with the Smoke Breathing Dragon! 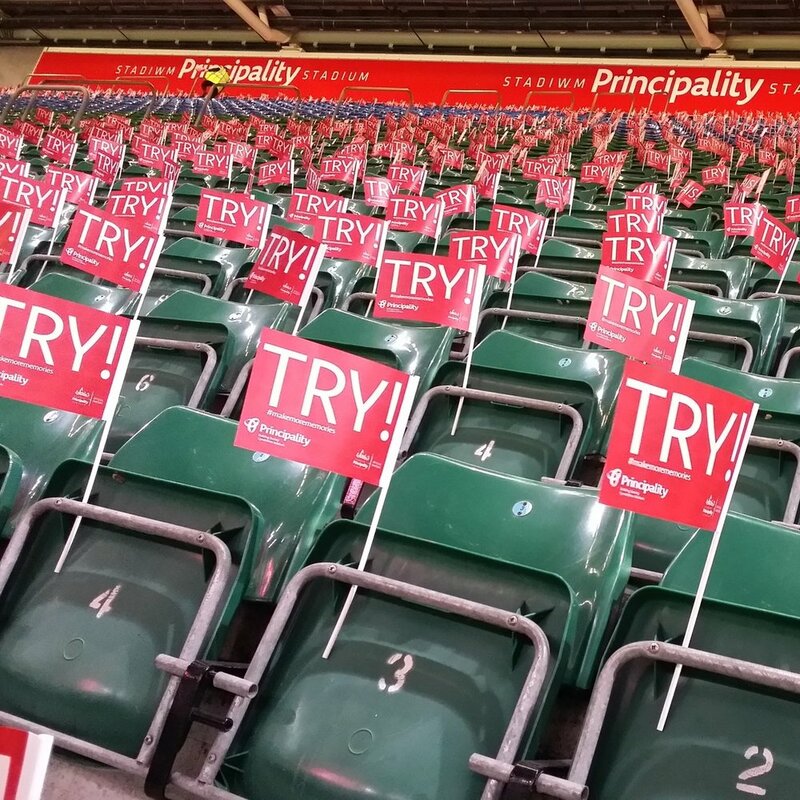 We have worked closely with the Welsh Rugby team in the 'Fan Zone' on match days! Our teams also helped to promote the world wide show 'Monster Jam' and the famous Judgement Day! Sometimes, no matter how big the company or business is, they simply don't have enough hands to get everything done in time. We strive to help our clients with anything and everything they may need, whether it's on the day of their event, promoting their upcoming show, advertising their new product or working into the night to help prepare for an event taking place the next day! Pear are here to help make your marketing dreams a reality. As always with any Pear product, our prices are extremely competitive and offer great value for money. Contact our team for a fast quote or simply to discuss any ideas to help maximise your campaigns.